Remember my post about Coconut Water Rice? 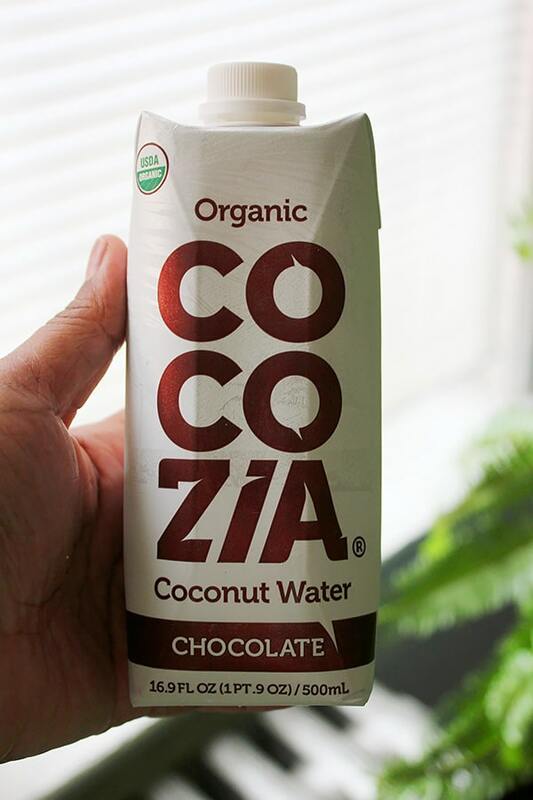 Well, Cocozia sent me a very pleasant surprise … Chocolate flavored Coconut Water. When I tasted it I was amazed how it almost tasted like chocolate milk, but lighter. I’ve decided that it’s time to get creative! 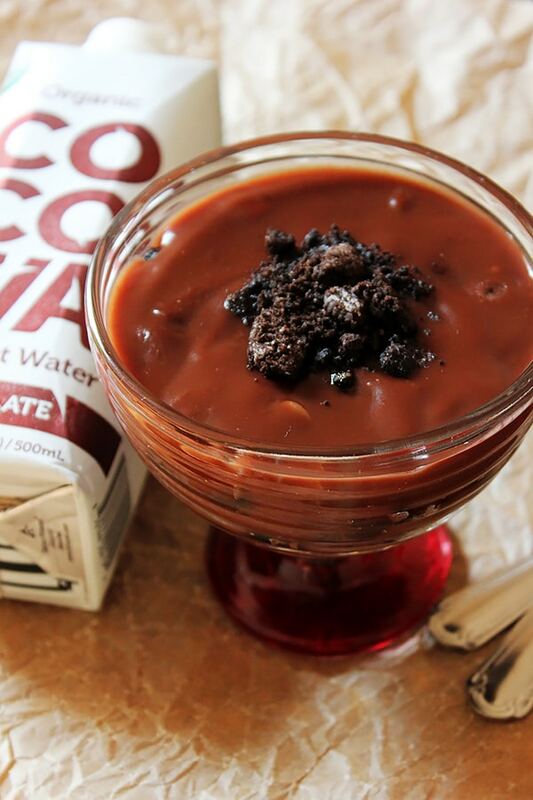 What’s better than Coconut Chocolate Pudding? 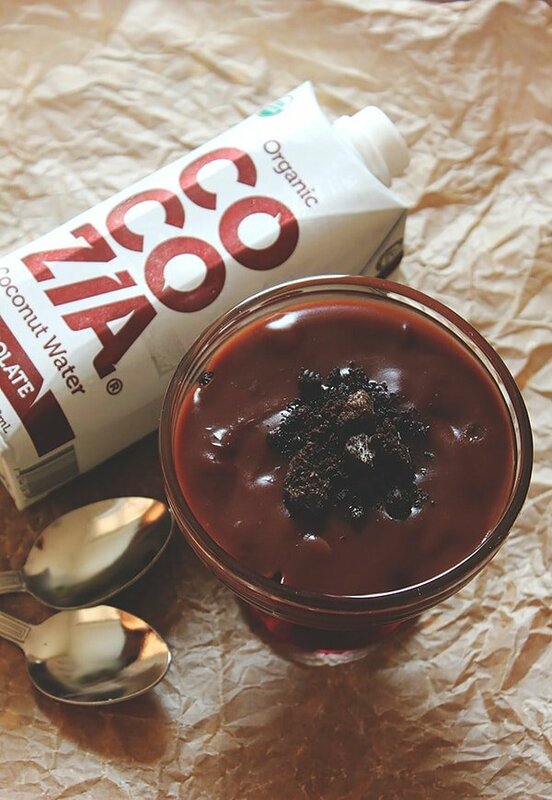 When you drink this chocolate flavored coconut water, it’s not only refreshing but also filling. I can add it to my smoothies for sure, and the best part about it is the container, you can drink as much as you want and save the rest in the fridge, or just take it with you wherever you go. 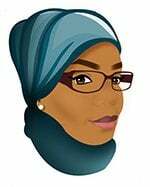 Now about the pudding. I thought why not change the texture of this drink and add a crunch to it. 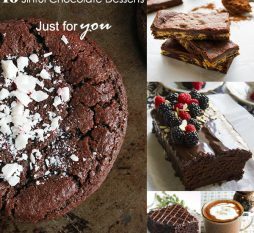 I thought of adding layers of chocolate cookies and chocolate pudding, so it will be appealing to kids and it can be served as a light dessert. 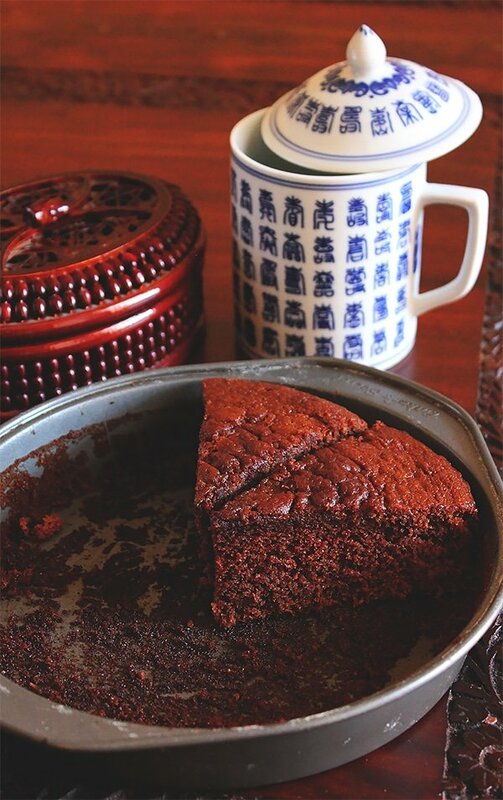 When the pudding is totally cooled, pop it in the fridge for two hours and enjoy this delight. 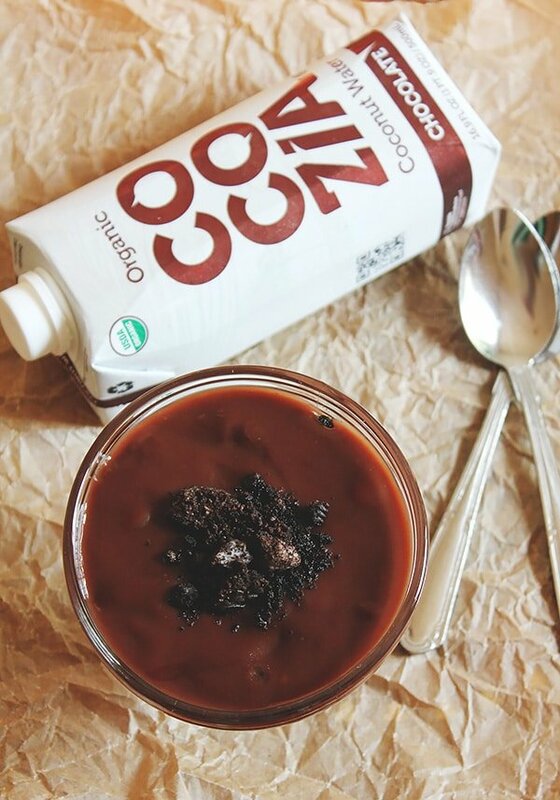 Velvety, smooth, and delicious chocolate pudding and the coconut flavor just took this simple dessert to a new level. 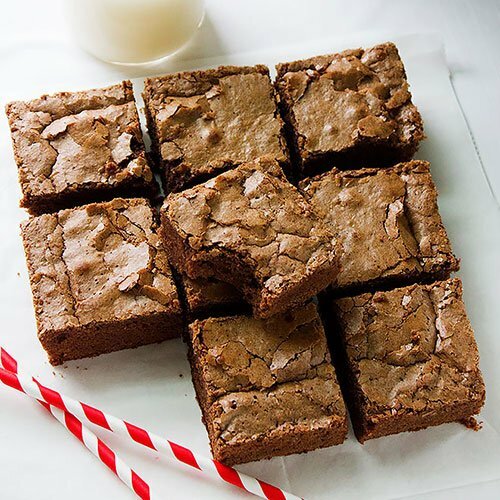 Mix 1/4 cup of Cocozia coconut chocolate with corn starch and sugar. Keep aside. Add the remaining of Cocozia Coconut Chocolate to a saucepan, bring to a simmer. Add the cornstarch mixer and keep on stirring until thick. Crush the chocolate cookies and add some to the serving bowl, pour some pudding on top, then add another layer of crushed cookies, then pour a layer of the pudding. Add some crushed cookies on top for decoration. Such a lovely pudding recipe! 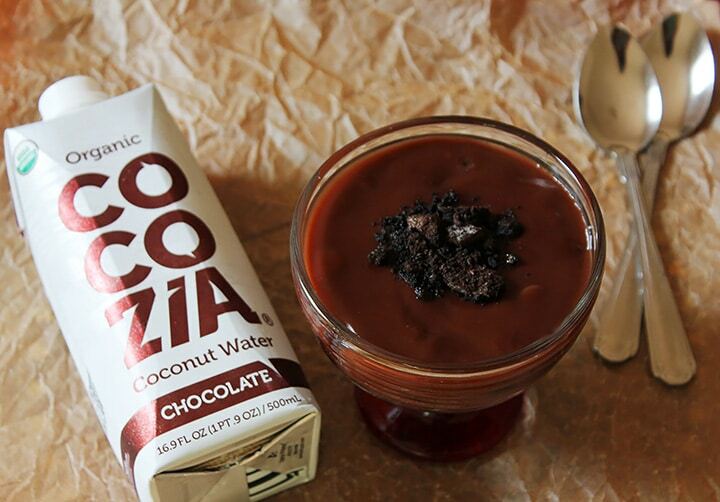 I am so intrigued with that coconut water chocolate! Very beautiful pudding! That coconut water chocolate is something I should try!